Any ship can be involved in a maritime disaster which may result in the loss of human life, damage to the environment and infrastructure, clean-up costs, fines and loss of image for the company. Vessel Vetting is a risk assessment process carried out by charterers to help mitigate the risk of deficient vessels being used for the transportation of goods by sea or inland waterways. For over the last 20 years, Silversands has been working with a number of Oil and Gas companies to develop Vetting systems bespoke to their own risk assessment and quality processes. The vessel vetting process is a 24×7 system. Operation and timelines, responsiveness and accuracy are paramount requirements from any vessel vetting system. Our customer wanted to utilise contemporary technologies to provide a more robust and scalable 24×7 system that was accessible not only from PCs but also from tablets and mobile devices. Silversands was engaged to rewrite the existing legacy vetting solution to utilise these latest technologies. 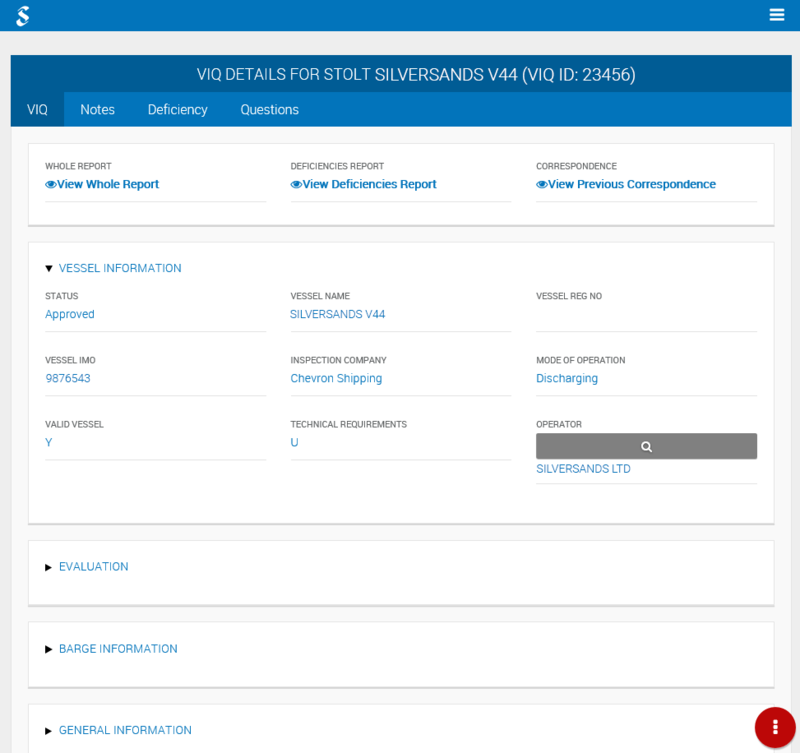 The first version of the vessel vetting system for this customer was developed by Silversands in 1998. Since that date, Silversands has been supporting and enhancing the customer’s vetting system to meet the forever changing and challenging demands that a vetting operation requires. These enhancements were the result of business and industry changes but some are to utilise advancements in technology such as newer versions of the web browsers and database applications. The solution went live in many locations around the world at different times. Silversands development and vetting experts were physically onsite while the pilot sites went live with functionality relevant to their business units. 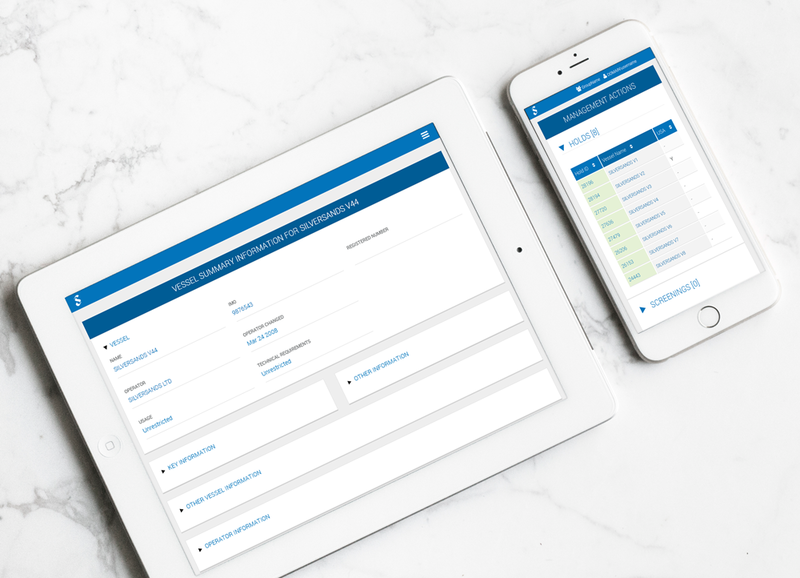 The solution provided our customer’s vetting users around the world with a truly modern experience that maintained a standard look and feel throughout. Users were given a level of flexibility in how the solution could be accessed that up to that date had not been seen within the organisation. This new system utilised a modern and supportable infrastructure whilst applying current software development tools and techniques. This enabled our customer to implement a simpler and less costly supporting infrastructure whilst realising additional savings by decommissioning legacy infrastructure. The solution proved to be extremely effective in a short space of time keeping additional development costs to a minimum. 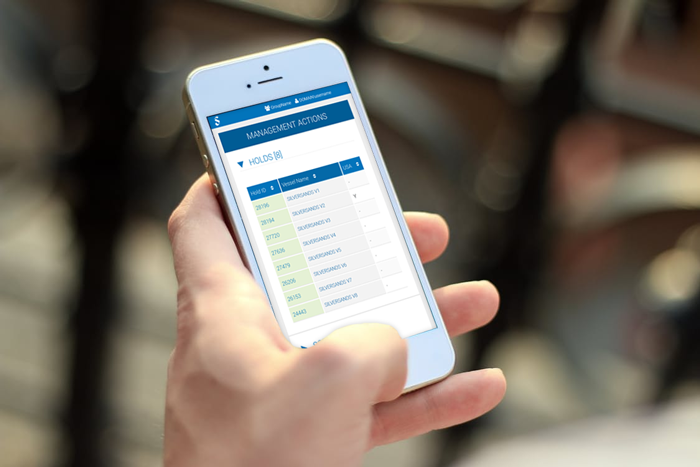 The delivered vetting solution provides users with the ability to provide a truly 24×7 operation accessible from any PC in the organisation and any approved tablet or iPhone. The customer now has a robust yet versatile platform on which further functionally can easily be introduced. Comments like “System is intuitive and very user friendly” and “I love the new system. It cuts down my time significantly” were received from end users. We are now undertaking further enhancements and providing an ongoing support. If you have any questions regarding this project. Please fill in the attached form.